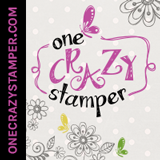 ONECRAZYSTAMPER.COM: Have a Honey of a Day! Today is Wednesday and I'm back to share this adorable little bear thoroughly enjoying his honey! 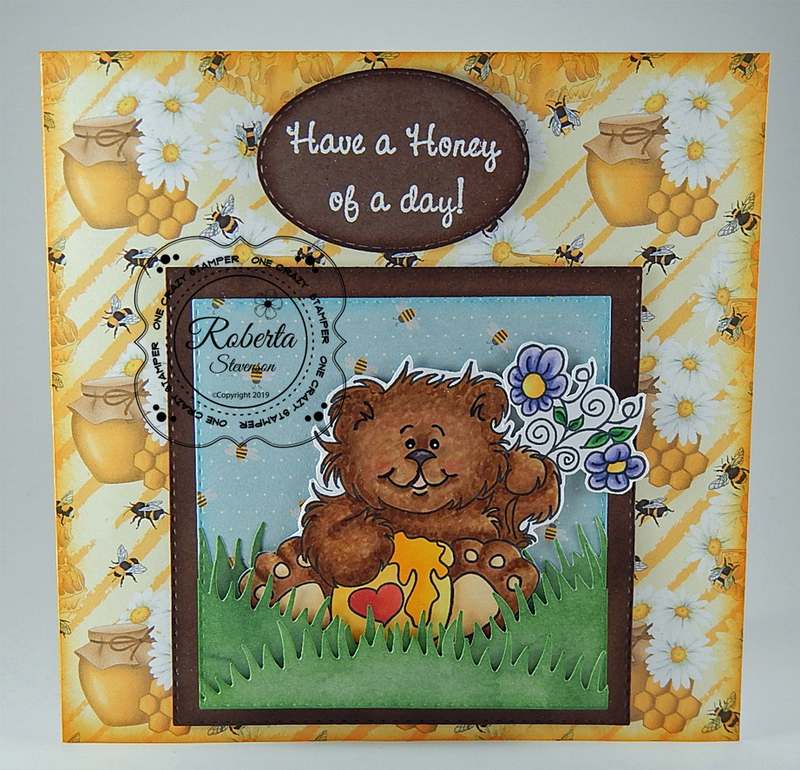 The stamp I'm featuring today is called Favourite Honey Bear (High Hopes Rubber Stamps) and the sentiment is Honey of a Day (High Hopes Rubber Stamps)! He's having a "Honey of a Day" and I hope you do too!